Each year, students from the Swiss and International Universities can participate to fieldwork and museum study seasons. 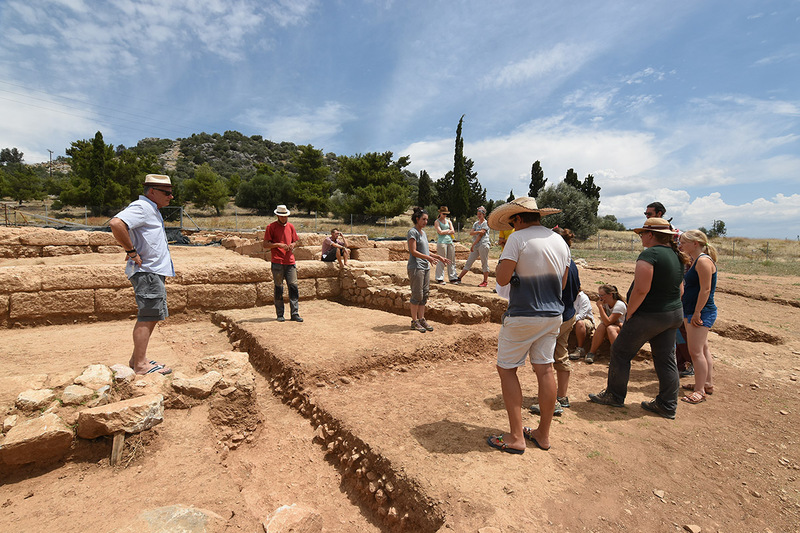 Most of the activities take place in Eretria, on the island of Euboea, but also elsewhere in Greece depending on the ongoing research projects. Excavations are conducted in summer, whereas museum study seasons are organized all year long from January to October mainly. Travel costs are at the charge of the candidates or of their Universities. A small allowance covers food expense. 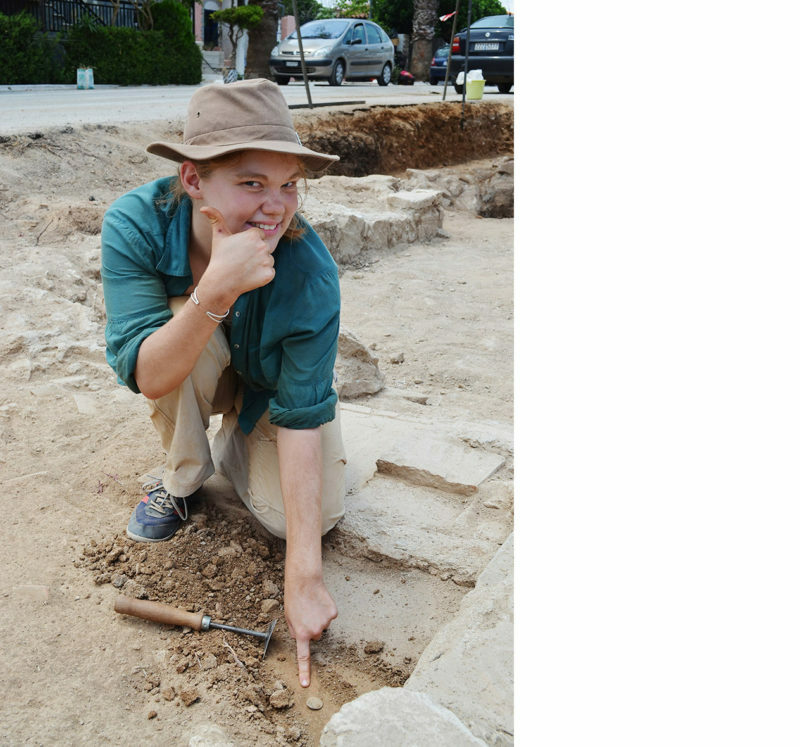 Advanced students reading for a Bachelor’s or a Master’s degree in Classical archaeology are preferred, but all applications will be taken into consideration. A previous experience of at least 4 weeks in field archaeology is a prerequisite. To apply for a Conservation/Restoration traineeship students must read for a Bachelor’s or a Master’s degree programme in Conservation-Restoration. Languages spoken are French or German; Greek is not a prerequisite but should be learned on the site. Given the small number of internship positions, preference is given to candidates from Swiss Universities. In order to apply, send the completed application form together with a curriculum vitae to admin@esag.swiss as well as to your Professor of Classical Archaeology (electronic documents only). For more information, feel free to contact us (admin@esag.swiss).